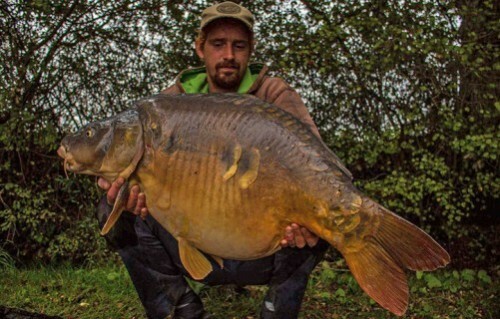 "Frank & Michiel Verbeke along with Sam Dehore and Gert Jan Devalming fished on Alberts Lake from 19/09/15 to 26/09/15.They caught 58 carp between them which included carp of 2 x 16kg, 16.5kg, 2 x 17kg, 4 x 18kg, 18.3kg, 19.2kg and the biggest which was a new PB for Michiel was 20kg." "Rik van Houts, Geert Verrijt and Jesse Heeren fished on Alberts Lake from 03/10/15 to 10/10/15. 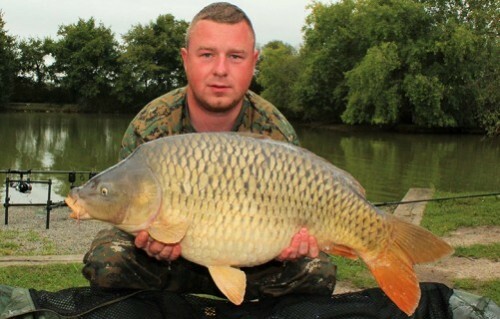 Rik had carp of 12.6kg, 10.7kg, 15.2kg and a new PB of 21.8kg and one lost. 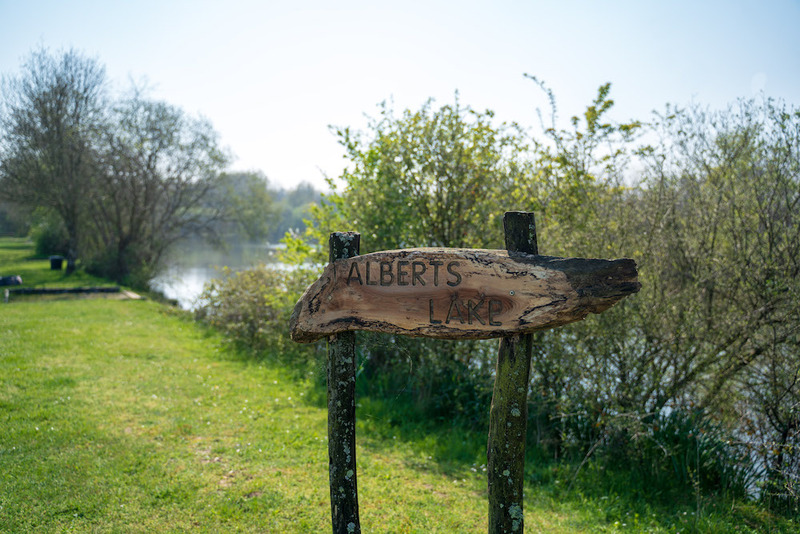 Geert beat his PB 4 times this week with carp of 14.8kg, 14.4kg, 15.2kg, 14.2kg, 11.2kg, 12.4kg, 17.1kg, 13kg, 11kg, 5kg common and 20.8kg with 3 lost. 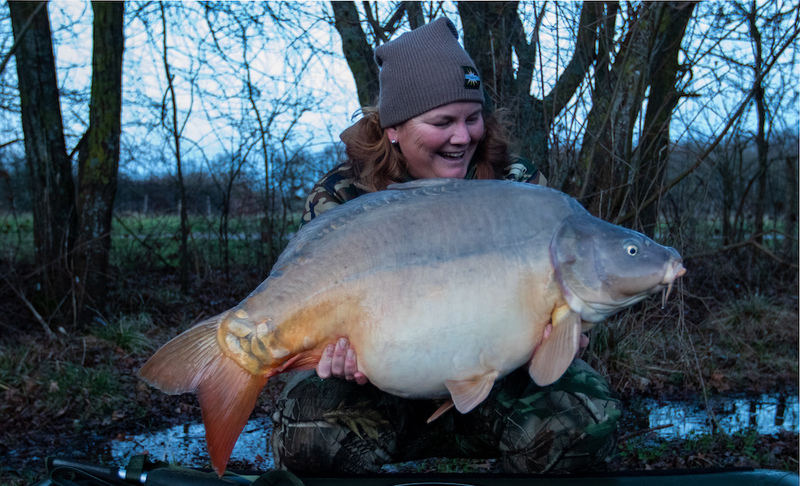 Jesse caught carp of 9.9kg, 11.7kg, 11.2kg and 12.8kg with 4 lost."